villa maintenance, construction management, real estate / investment, and consultant. services from the Check in to the Check out date. Client service is a priority to Ap Natai. 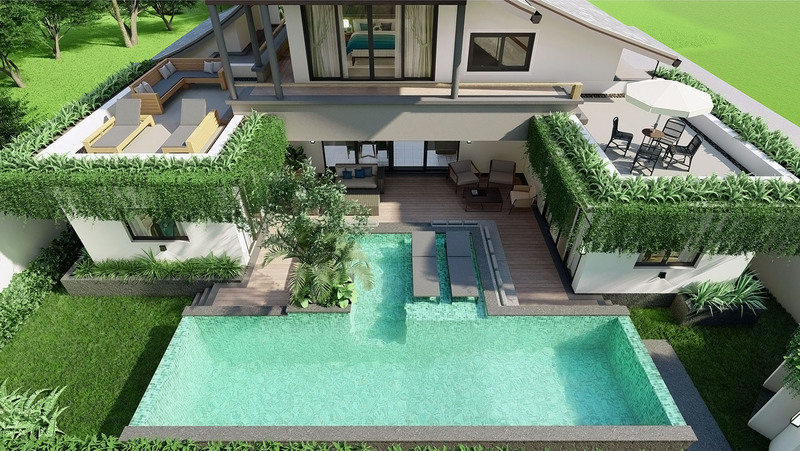 AP-Natai was created 12 years ago under the name of Assist Properties with the intention of offering assistance and services to the villas developing along Natai beach. 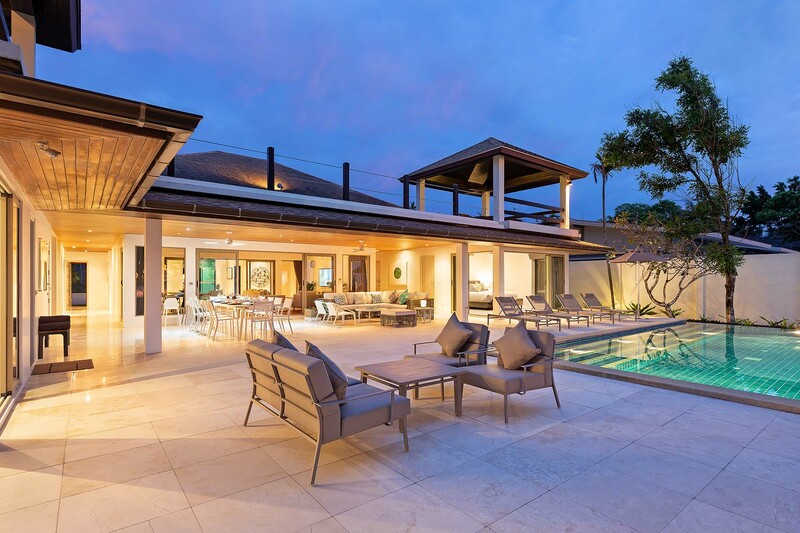 We offer a wide range of services to several villa owners, from full management to technical assistance, and provide confidential, professional collaboration to villa owners. 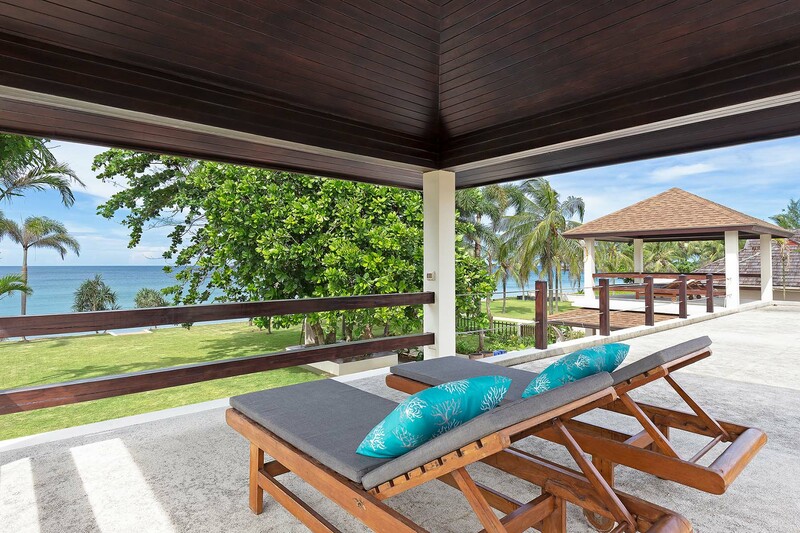 We have the exclusivity of the nicest beach front and luxury villas in Natai Beach. 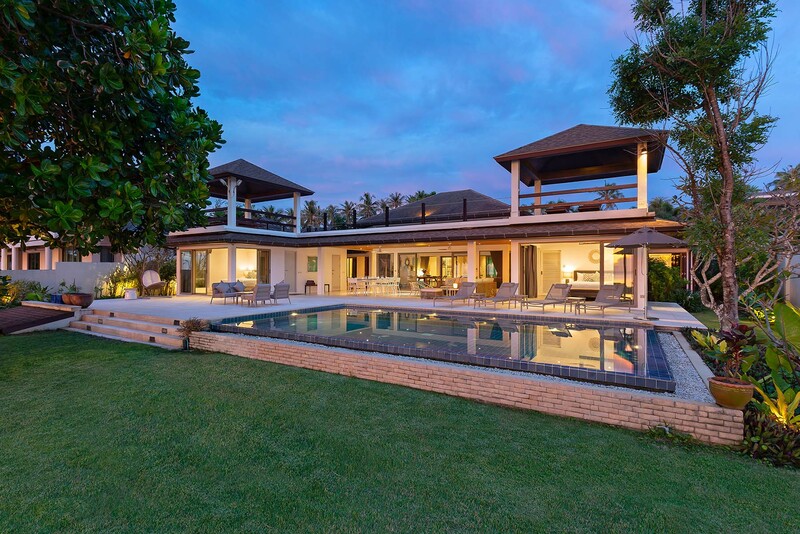 We manage and response all services on behalf of the owners. Contact us directly for a better price! Being the only Real Estate located in Natai Beach makes us the prime contact for investment and sales. We can easily follow a new construction and are aware of any good deals coming up. Where is Natai Beach Phuket? Where are we located? Have a look at more information about Natai Beach in Phuket.